DNV GL announced three of its planned keynote speakers for the upcoming Utility of the Future Leadership Forum that will take place June 2 and 3 in Washington, D.C.
Sen. Angus King Jr. (I-ME), Gerry Cauley, president and CEO of the North American Electric Reliability Corp. (NERC) and Bob Powell, founder of Correllate Inc., will act as keynote speakers at this two-day event. Topics of the forum are expected to range from solar energy, storage, regulation and renewable energy sources to cyber security. Both King and Powell will address attendees on June 2, and Cauley will address them the following day as well. The forum brings together industry representatives, non-profit organizations and government officials that work with or have a stake in energy and the development of energy-specific technology. The forum will take place at the Washington Marriott at Metro Center. The forum allows those in the energy sector, specifically leadership of companies and other organizations, to meet with each other to gain perspectives, to enhance dialogue and to expedite the development of solution ideas. 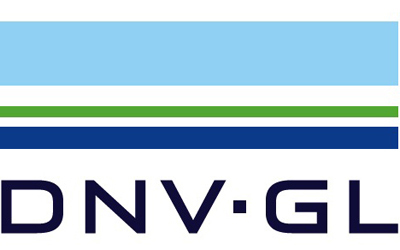 Registration is open, and participants may still register under the DNV GL forum agenda webpage. Cost of attendance is $1395 for individuals and $795 for government associate individuals. Want to get notified whenever we write about Washington Marriott at Metro Center ? Next time we write about Washington Marriott at Metro Center, we'll email you a link to the story. You may edit your settings or unsubscribe at any time.